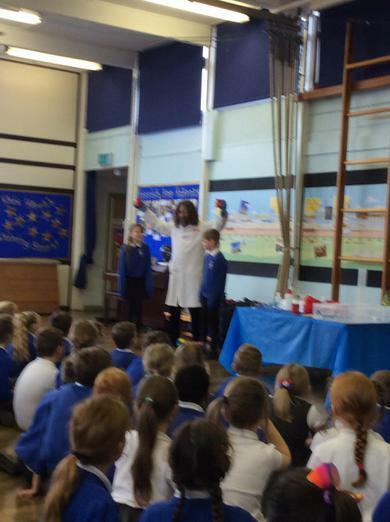 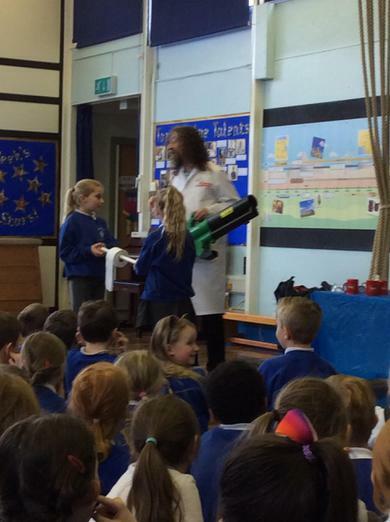 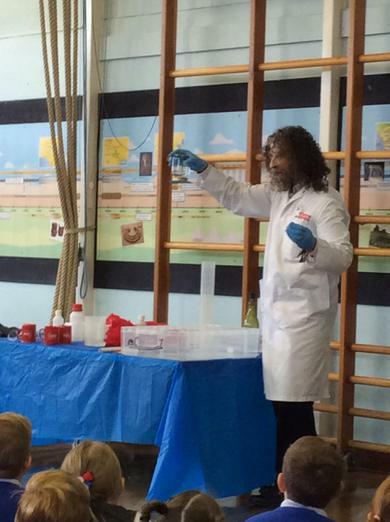 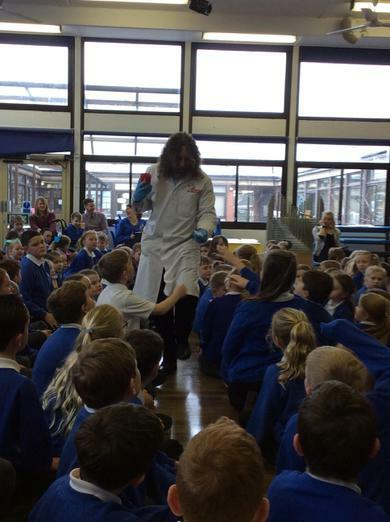 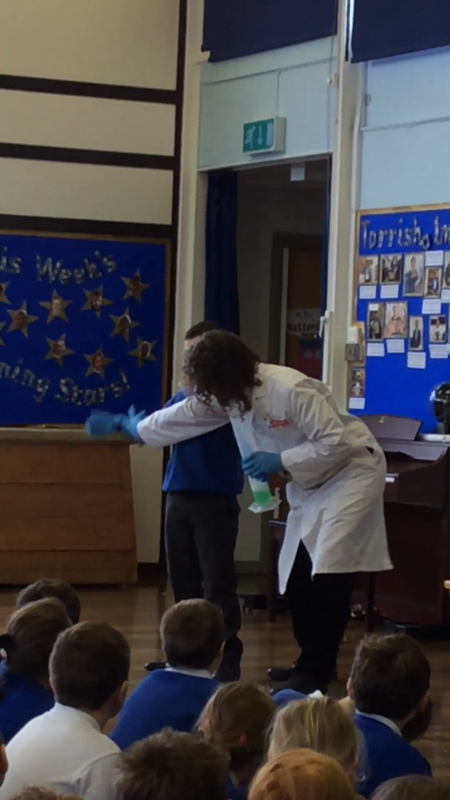 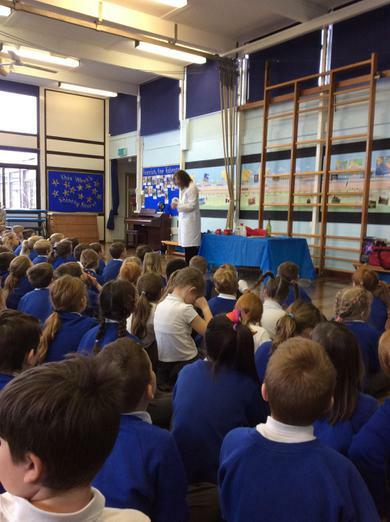 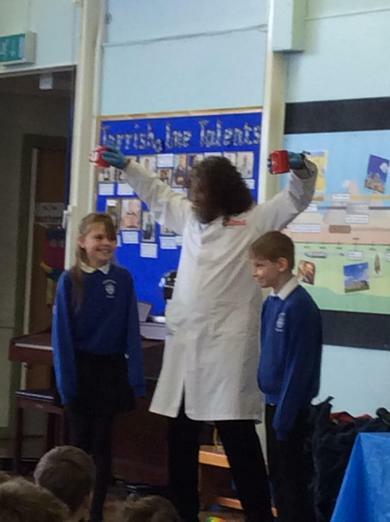 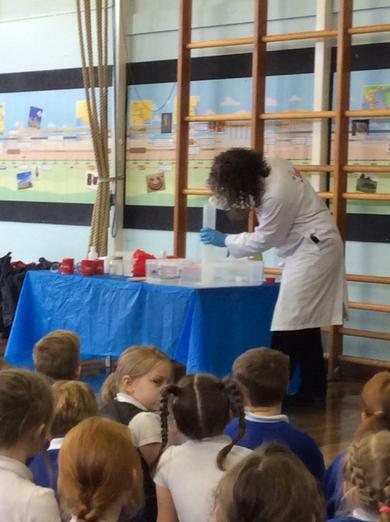 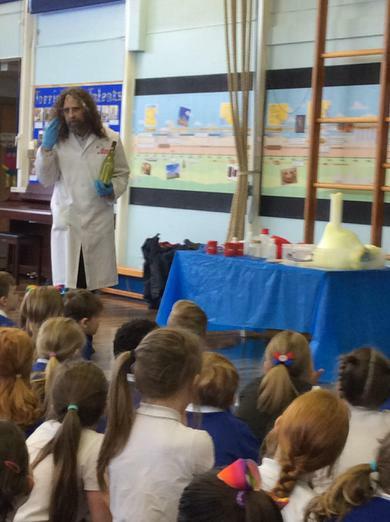 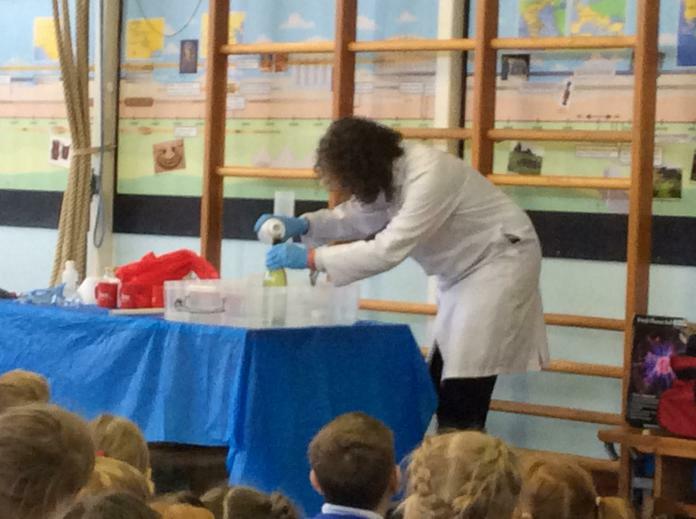 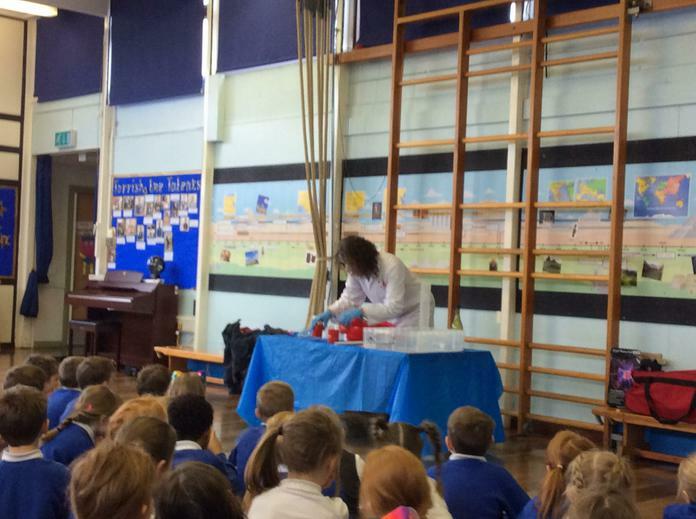 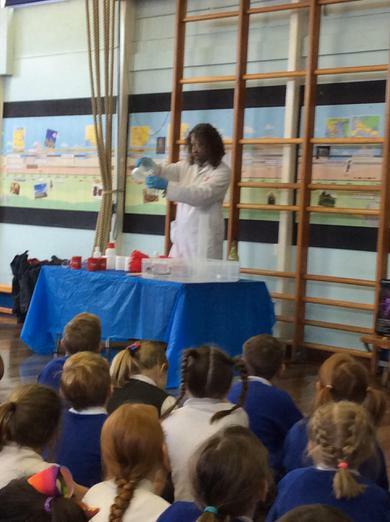 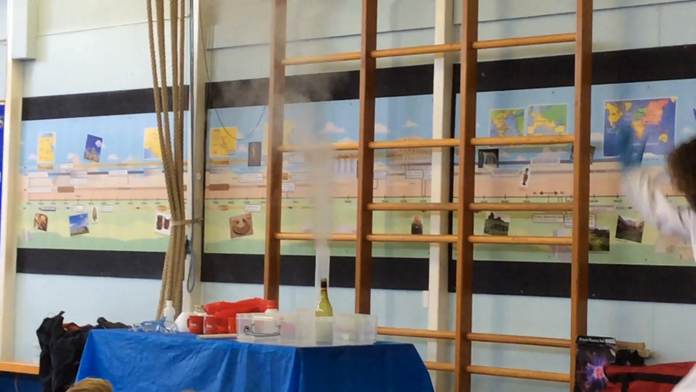 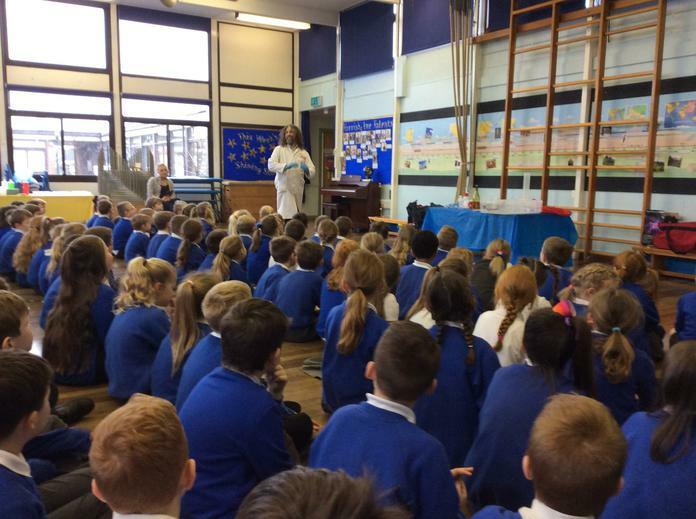 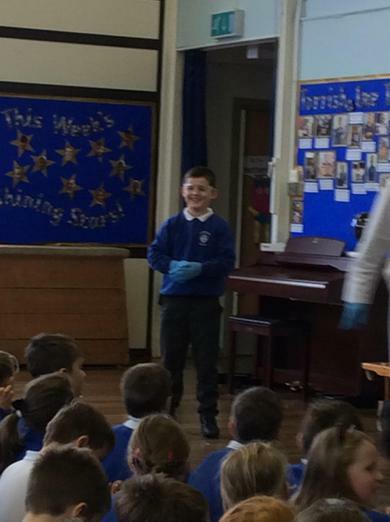 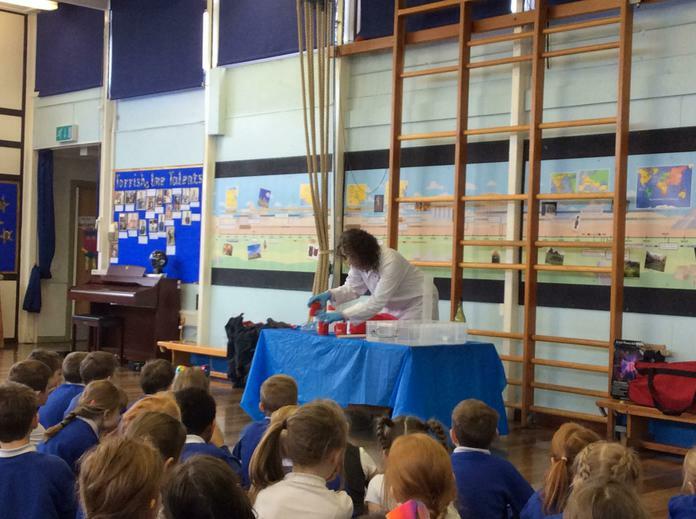 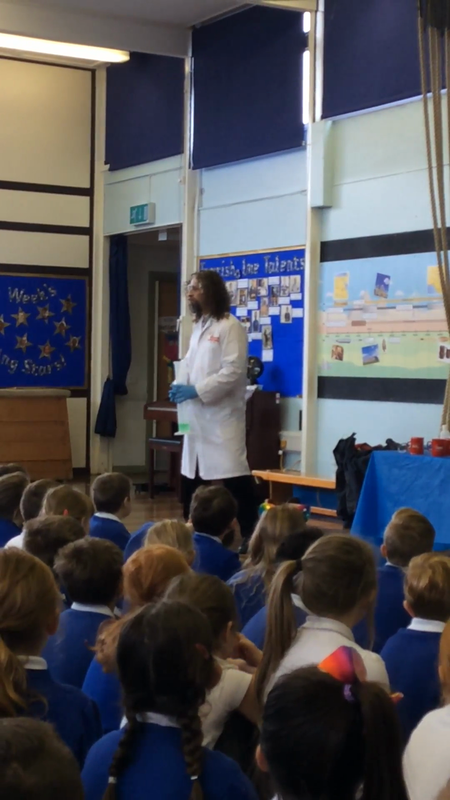 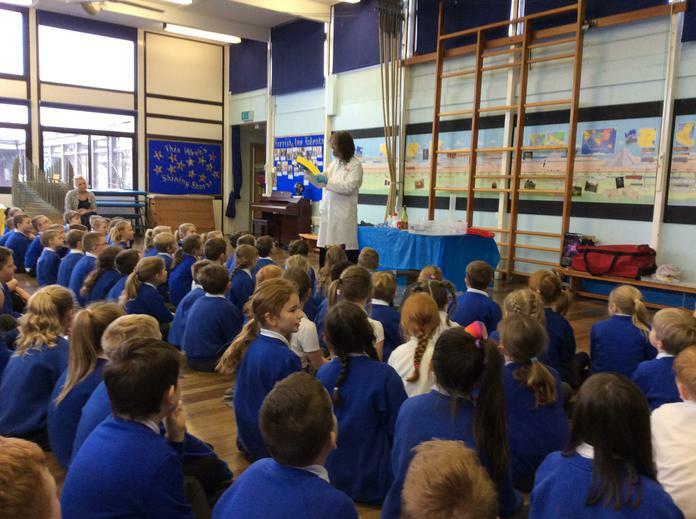 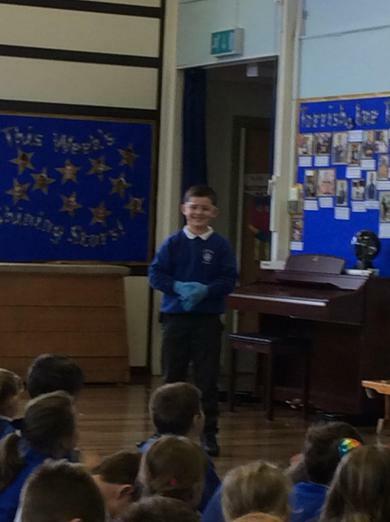 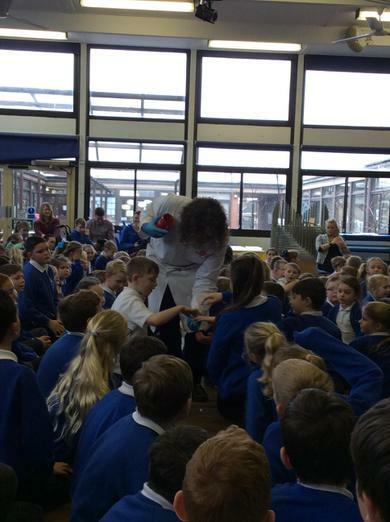 To kick-start our fun week of discovery, we enjoyed an Assembly with Boffin Joel, our Science Boffin for the day. 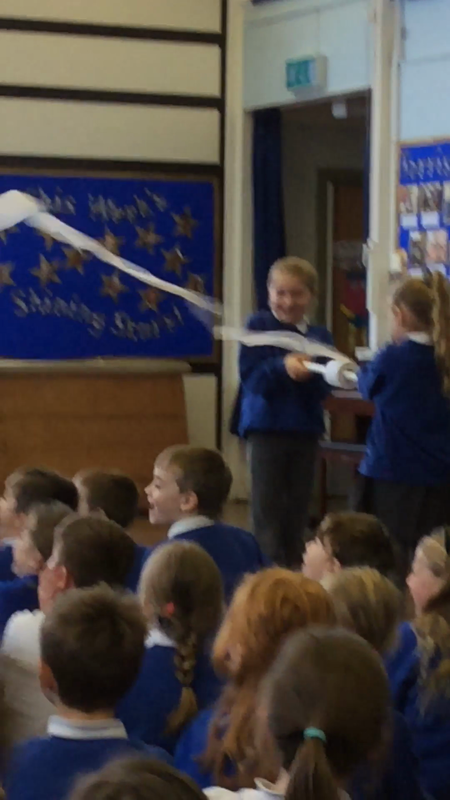 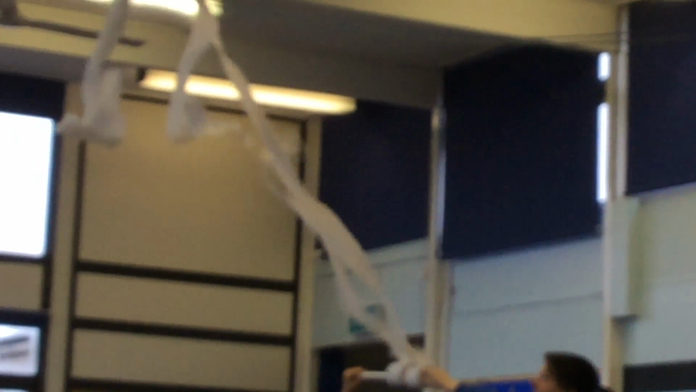 We had lots of fun which is evident by the squeals and shouts from the KS2 children! 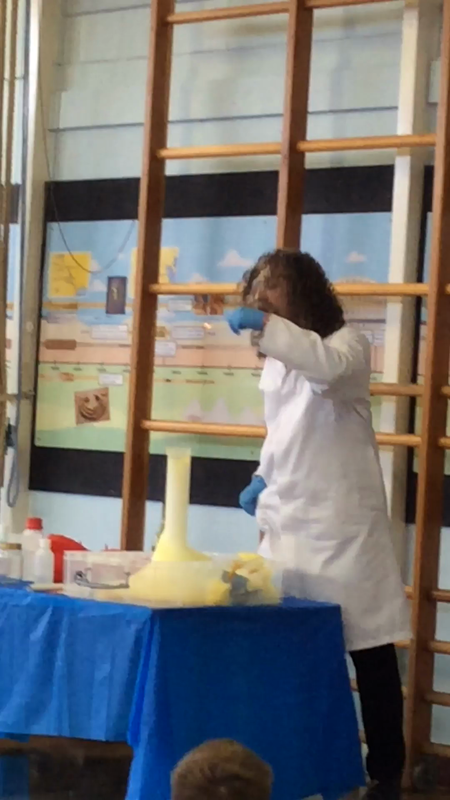 Do I have enough puff? 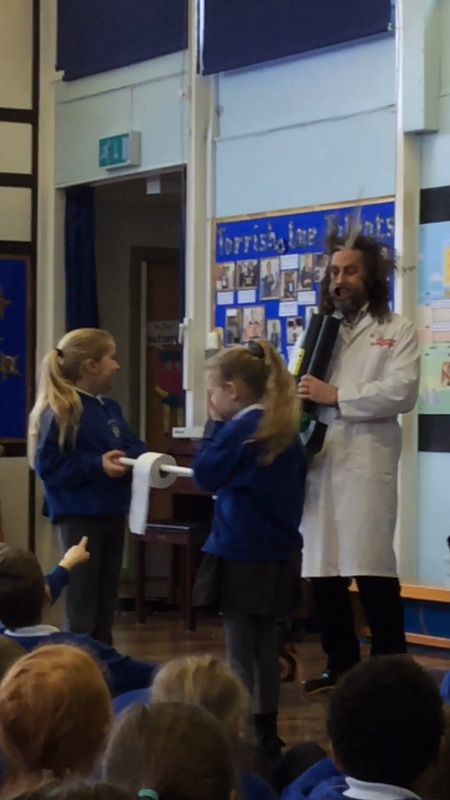 and I'll blow your loo rolls!